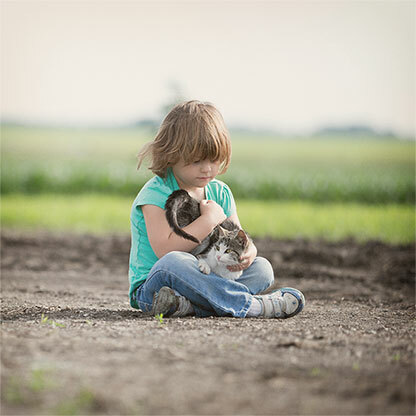 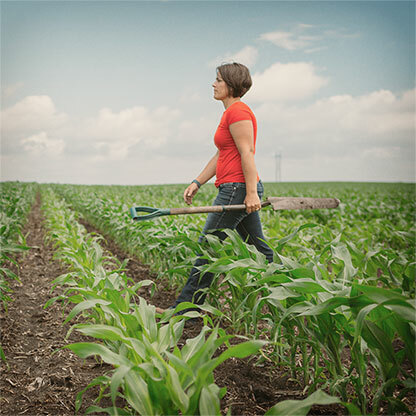 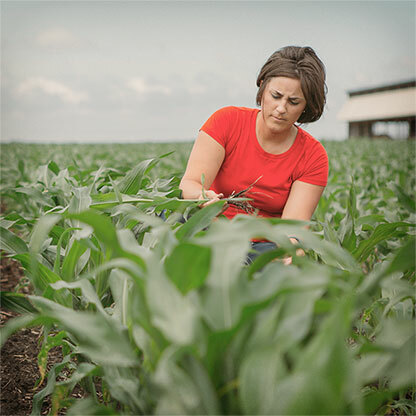 Kellie Blair, a farmer and agronomist from Dayton, Iowa, spends her time working with numerous agriculture organizations and blogging about family life on the farm. 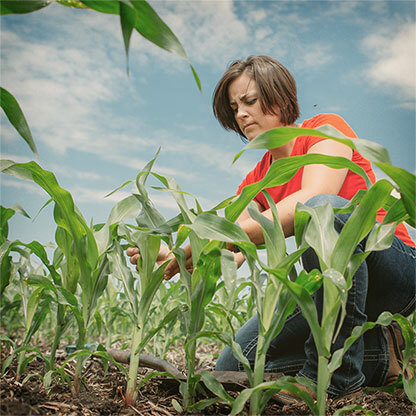 Hear her explain the benefits of GMO crops and the use of biotechnology in farming. 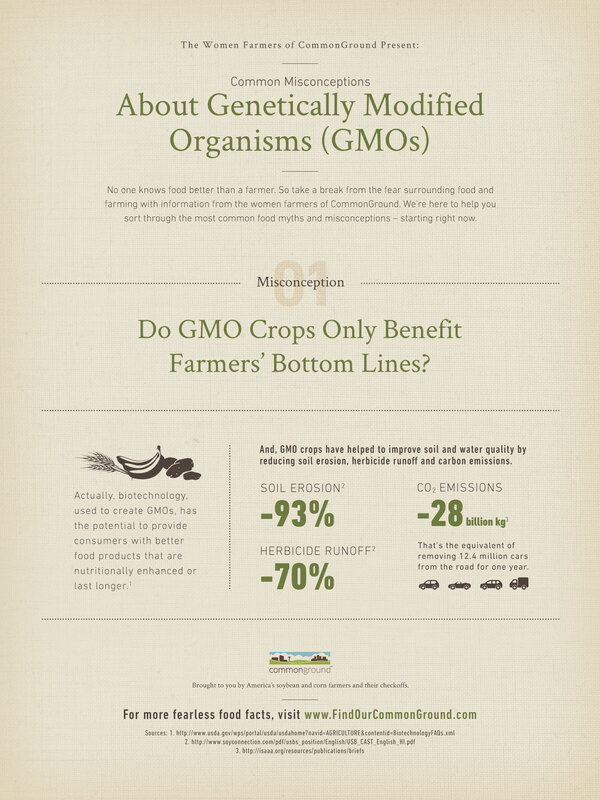 The methodology used to create GMO plants, which results in GMO food crops, is referred to as genetic engineering or biotechnology.